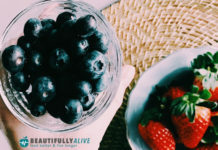 We all know how important getting a good night's rest is when it comes to our health. If you fail to get proper rest and sleep, you not only feel grouchy and irritable but it can also affect your mental and physical health. Part and parcel of being able to get a great night's sleep is making sure you have the right mattress and the right pillows. 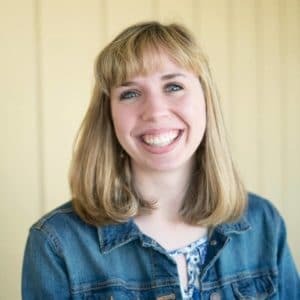 When it comes to the latter, there are many different types of pillows you can choose from so finding the best pillows for you shouldn't be a problem. What Types of Pillows Are Available? How Should You Choose a Pillow? 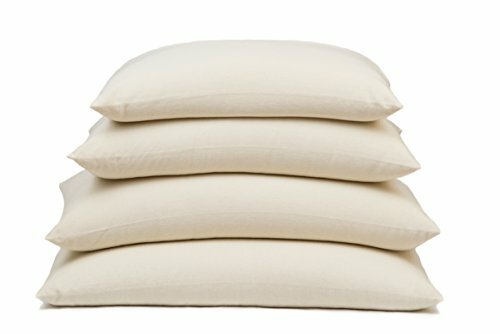 Where Can You Buy High-Quality Pillows? How Much Do Pillows Cost? There are many different types of pillows you can choose from including memory foam pillows, latex pillows, gel pillows, fiber filled pillows, and down pillows. Different ones have different firmness levels and characteristics, so you need to determine which type is best suited to your specific needs. There are a number of factors you need to look at when choosing a pillow. 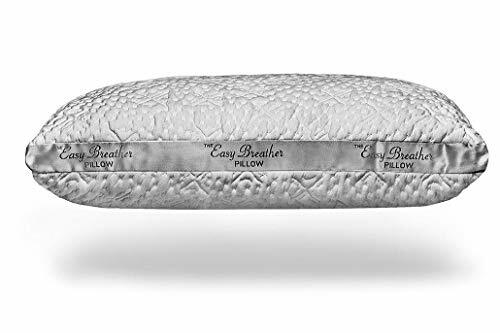 This includes the price of the product, the material it is made from, the firmness level, whether it is suited to the way you sleep (e.g., side sleeper or stomach sleeper) and any special features such as cooling capabilities or being hypoallergenic. You can purchase high-quality pillows from a wide variety of places such as bedding retailers and even supermarkets. 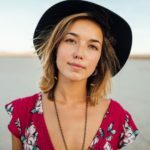 However, the best choice is available when you go online, as you can then search specifically for the type of pillow that suits you and will enable you to get the best night's rest. You also often get the best deals when you go online. If you are looking for the best pillows for a good night's rest, you won't have to pay a fortune. In fact, you can get some very good deals on high-quality pillows, which means you won't have to break the bank to get a good night's sleep. In this review, the pillow prices range from just $40.00 through to $300.00. In order to ensure you get the best pillows and the best prices, we took a number of factors into consideration when choosing our top ten pillows for a good night's rest. When selecting the best pillows, we looked at the benefits and features of the pillows as well as the quality. However, we also took price into consideration, as we know that value for money is very important to most people. The best pillows can vary in price depending on the manufacturer, the materials used, the size, and where you purchase from amongst other things. Some people may find that the most expensive ones are not ideal for them because they may be too firm or supportive. So, don't assume that the higher priced one is the one to go for. You need to also take other factors into consideration such as materials and overall suitability. With its shredded memory foam body, this is a pillow that won't go flat making it ideal for people looking for a good level of support. 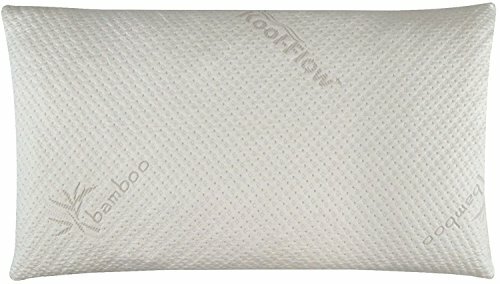 The pillow cover is made with the manufacturer's unique Kool-Flow technology and is extra breathable. 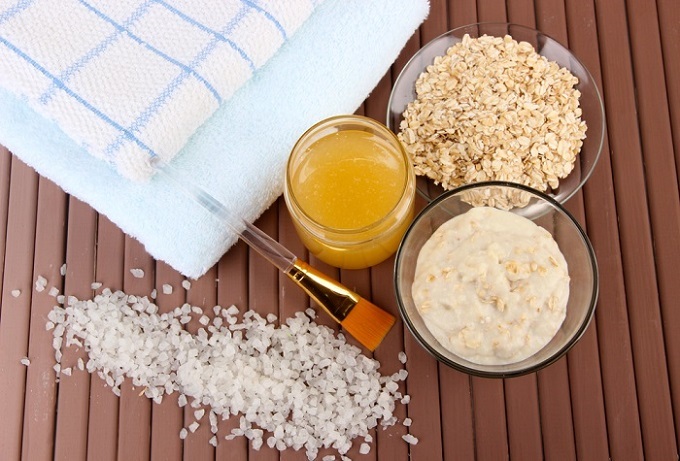 It is also resistant to dust mites and is hypoallergenic, making it an excellent choice for those with allergies. Comes with a 120 night no quibble refund guarantee and a 20-year warranty. 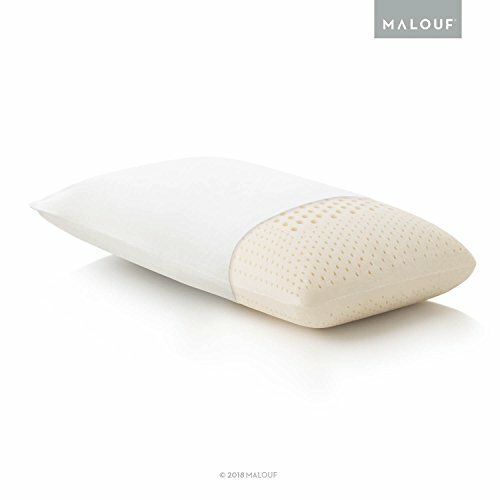 This pillow is designed for people that experience neck pain, enabling them to benefit from a higher level of support for the neck and a restful night's sleep. Made from cooling memory foam, the pillow is ergonomically shaped for superior comfort. The shape and support levels help with alignment of the spine and a reduction in pain and stiff joints or muscles. It is also designed to keep its shape, so you can enjoy years of comfort and use from this pillow. 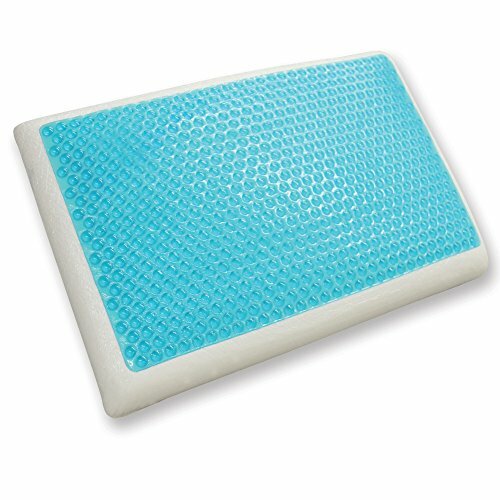 Made from soft, breathable memory foam, this pillow is manufactured in the United States. It is CertiPUR verified and offers an excellent level of support as well as enhanced comfort levels. When you use this pillow, you can look forward to a great night's rest. The manufacturer is so confident about this pillow that it offers a 100-day trial to ensure customer satisfaction. The pillow comes with a 100-day satisfaction trial period. If you want a pillow that is not only comfortable but also adjustable, this could be the ideal choice. With its patented fill, this pillow can be customized to suit your specific needs and preferences. It is designed not to go flat and it can be put in the washer and dryer without any problem. 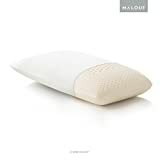 This pillow is ideal for all sleeping positions and offers a good level of support to ensure comfort and restful sleep. This product comes with a 60-day money-back guarantee and a ten-year warranty. This fully adjustable pillow contains shredded elastic memory foam for added comfort and is ideal for all sleeping positions. Using CertiPUR certified foam it is hypoallergenic and resistant to dust mites. 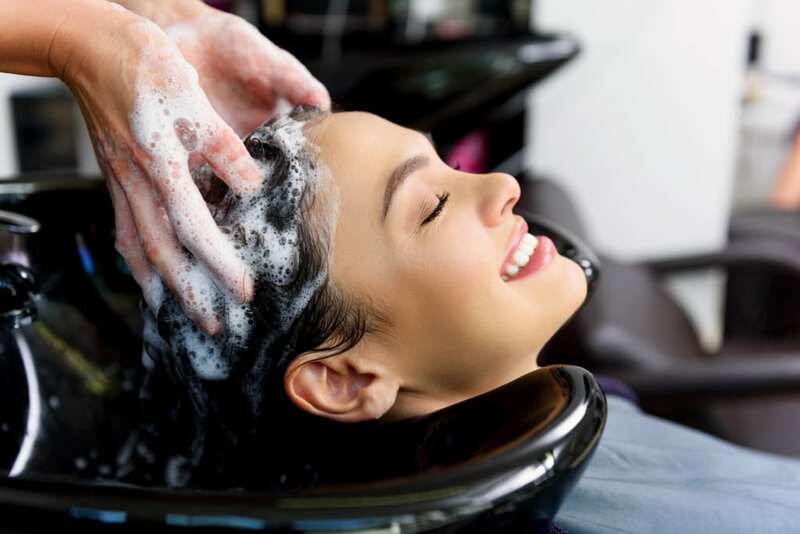 It is also machine washable, which makes it very easy to maintain. The pillow is guaranteed not to go flat and has been thoroughly tested for quality and durability. Comes with a 100-day satisfaction money-back guarantee and a 5-year warranty. 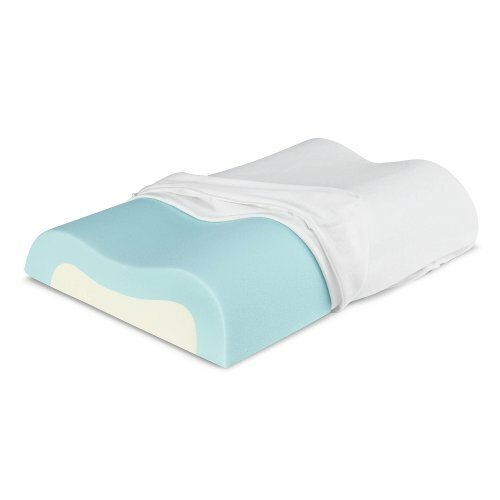 This attractive and unique pillow offers a high level of support while also being gentle on the spine. Made from hyper-elastic polymer, this pillow is designed to offer cooling properties while offering superior support for the neck. 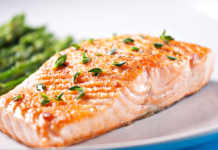 It doesn't need to be fluffed up and won't lose its shape. It also uses unique free-flow technology to make it more breathable and is antimicrobial. The cover can be easily removed for washing so maintenance of the pillow is also easy. Ideally suited to back and stomach sleepers, this superior latex pillow has no synthetic materials and uses zoned technology to provide pressure relief. Resistant against mites and mildew, it is made from breathable materials and maintains a comfortable temperature so you can get a good night's rest. The cover can be removed for washing, which makes maintaining the pillow simple. 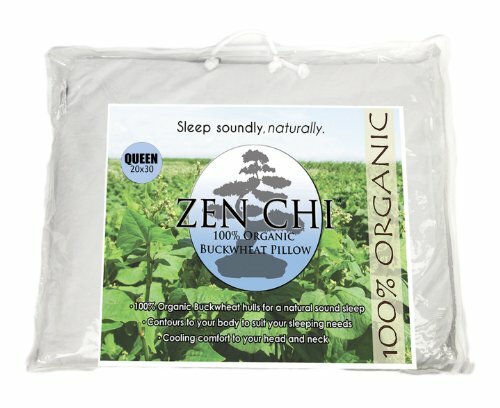 The Buckwheat Pillow is free from chemicals and odors and is made with 100 percent organic buckwheat, making it an eco-friendly choice. 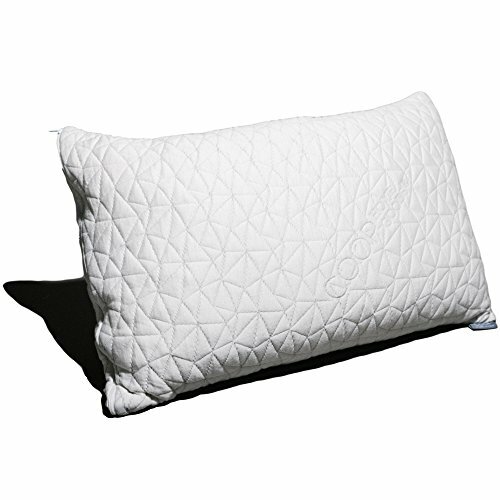 With its cooling effects and breathable design, this pillow is perfect if you want to sleep more soundly. It can help to relieve tension and stiffness and it is also adjustable so you can configure it to suit your specific needs. This pillow is designed to provide support for the neck and head while also helping you to stay cool during the night. With its contoured design, it can easily maintain its shape and will provide you with a high level of support and comfort. It has a unique U-Neck design to help deflect heat from your head and body. 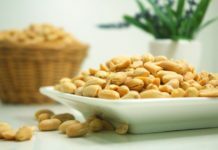 It is also resistant to mites and is hypoallergenic. The pillow comes with a lifetime warranty. Packed with buckwheat hulls that are grown in the United States, this pillow can be adjusted and customized for maximum individual comfort. The pillow has a breathable design and allows airflow around the head area to ensure coolness and increased comfort during the night. It also has an invisible zip, which adds to its aesthetic appeal. As you can see, there are many excellent pillow options for those that want to enjoy a better night's sleep. Choosing the best pillows involves looking at a range of factors. If you are looking for the best pillows for comfort and value, the My Pillow Premium Series is a good choice. 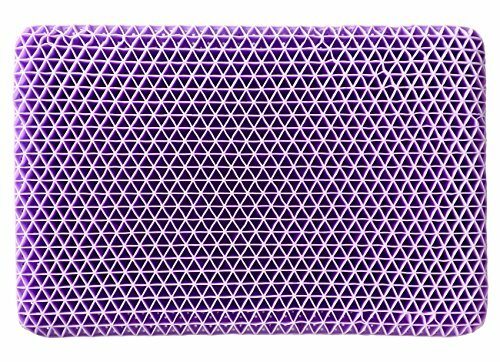 If you have a slightly higher budget, the Purple Pillow is a great choice for a really restful night's sleep. 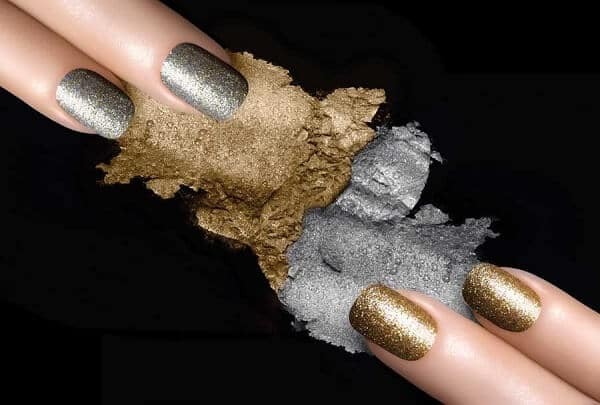 While this is more expensive than the first, it does offer an extra touch of luxury.